Looking for something to enjoy on a warm summer day? 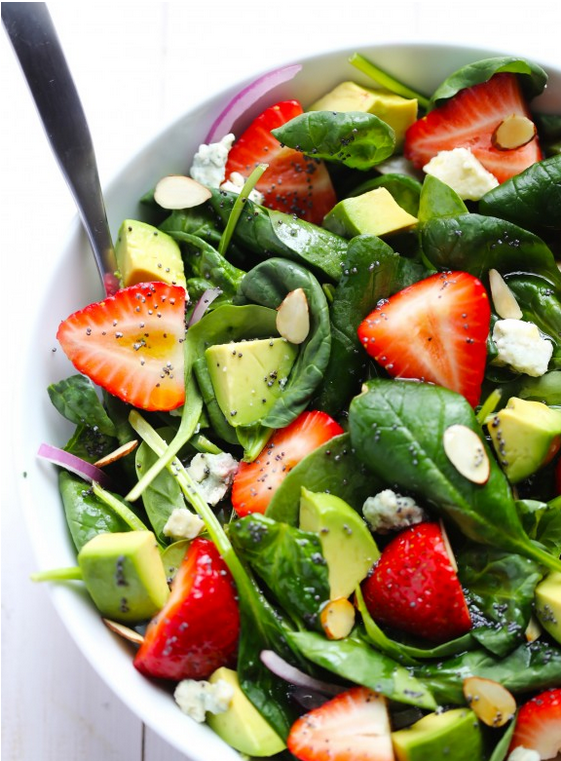 This colorful and delicious salad is the perfect choice! Toss all ingredients together with your desired amount of dressing until combined. Serve immediately.